Partial phase of a total lunar eclipse. 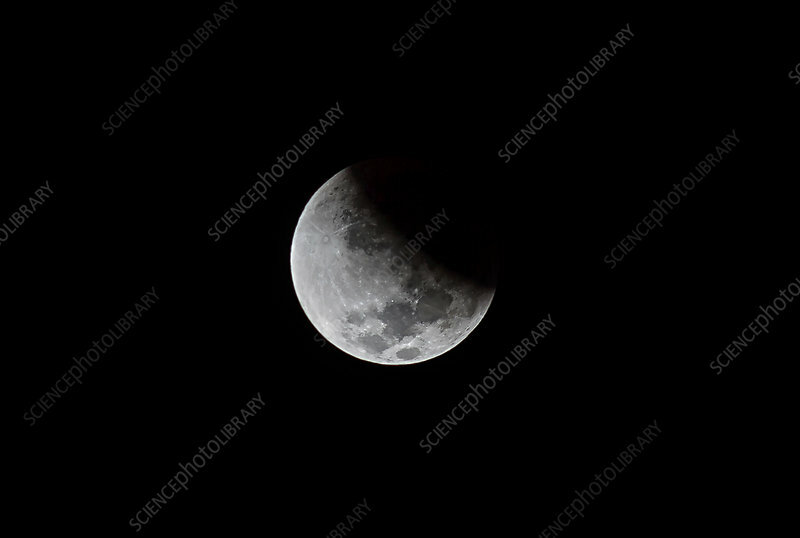 A lunar eclipse occurs as the Moon passes into the Earth's shadow. Lunar eclipses occur only at full Moon, and then only when the Earth and Moon are correctly aligned (about 2-3 times a year). Photographed from Atacama Desert, Chile on 15th April 2014.